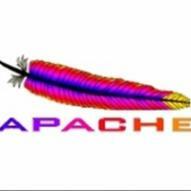 Apache HTTP Server Help Group. Welcome, guest! Please login or register for free to be able to join the Apache group and participate in the discussions. did u just create it?